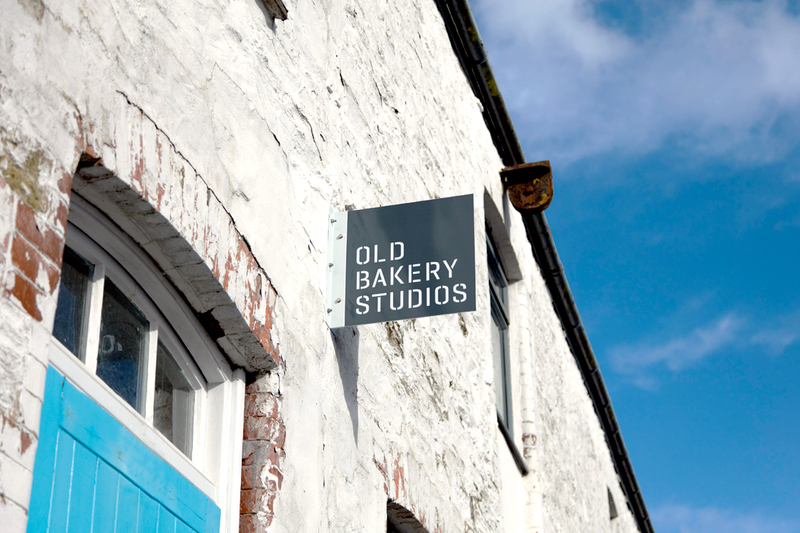 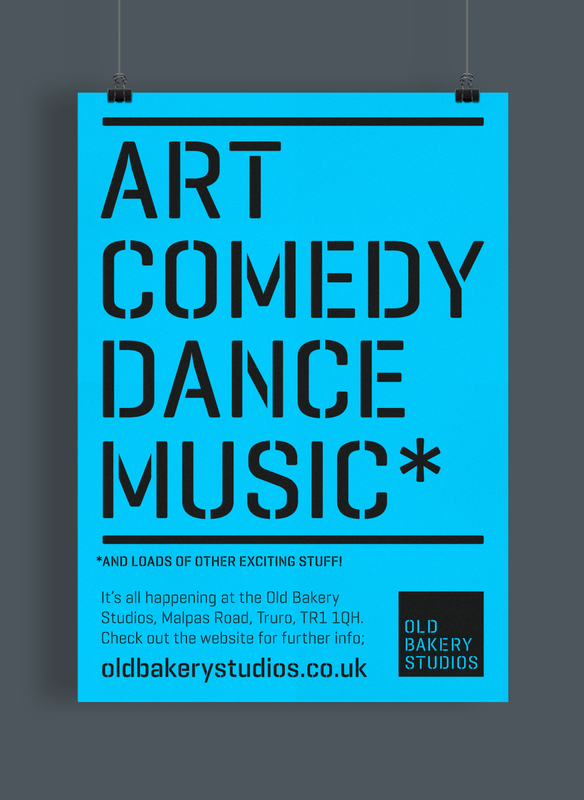 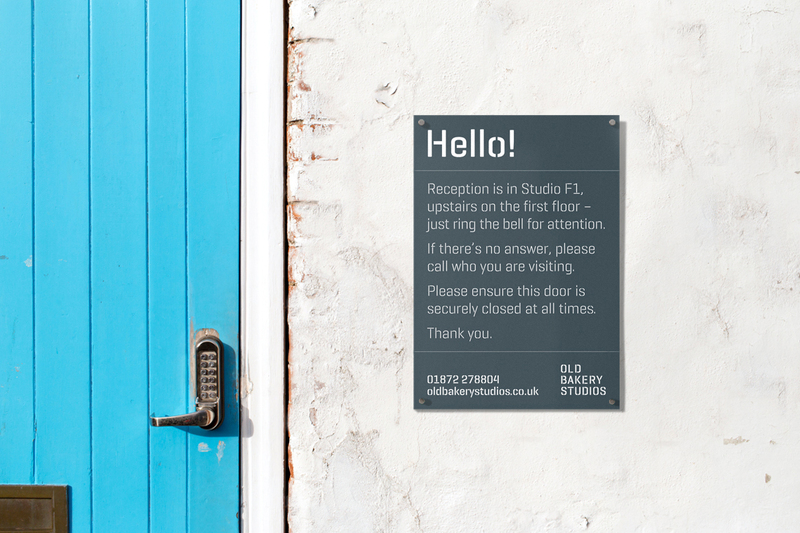 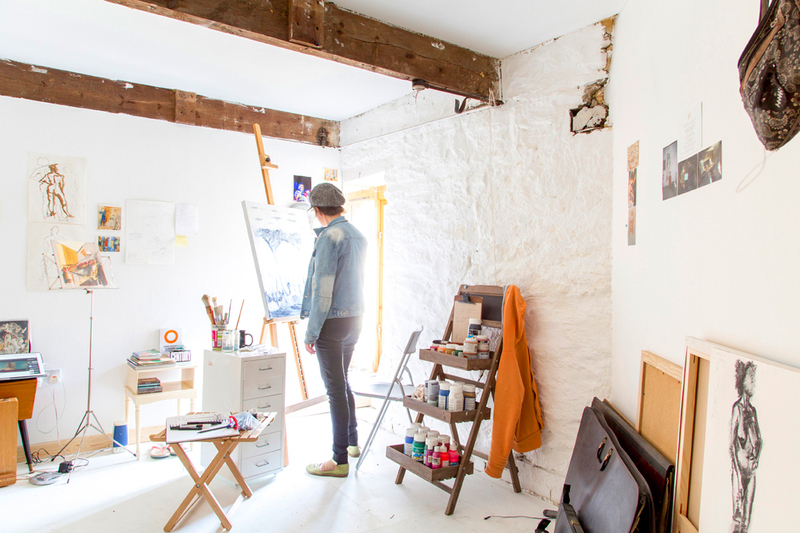 Old Bakery Studios is a creative hub, situated in a historic former bakery in central Truro, Cornwall. 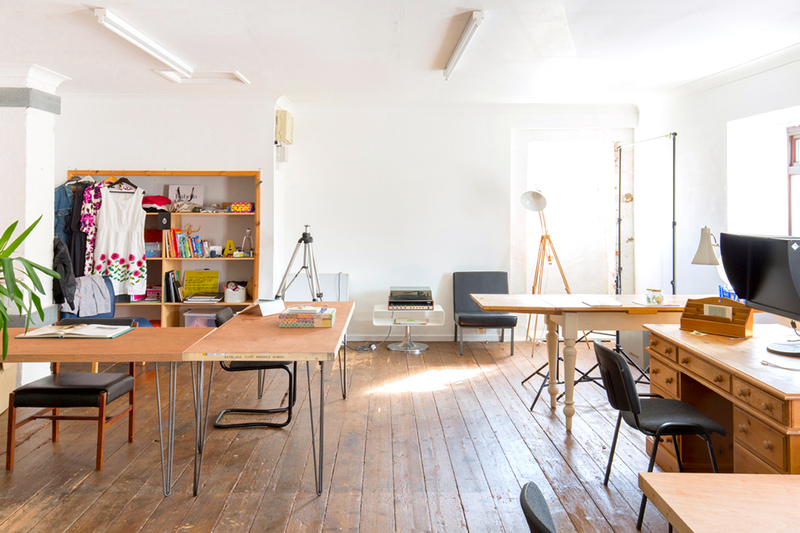 The building has been sensitively renovated, providing workspace for small businesses and individuals. 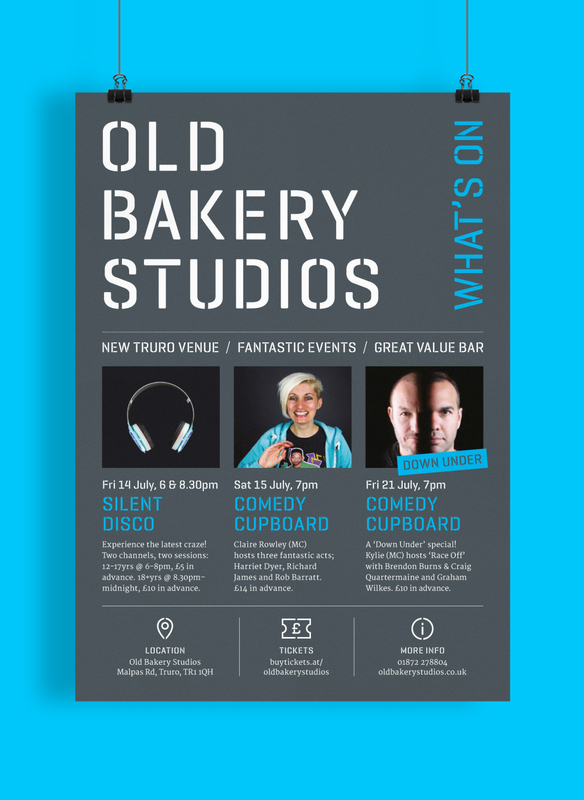 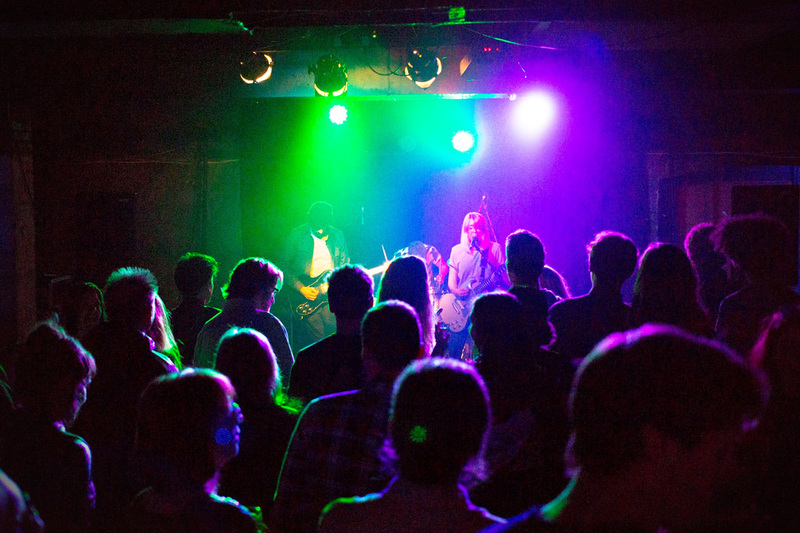 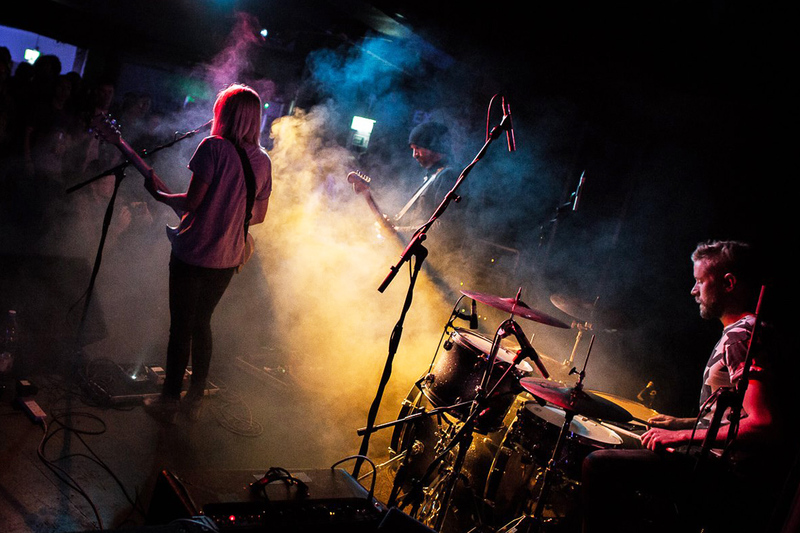 The ground floor acts as a multi-purpose venue, hosting a range of art, music, theatre and comedy events. 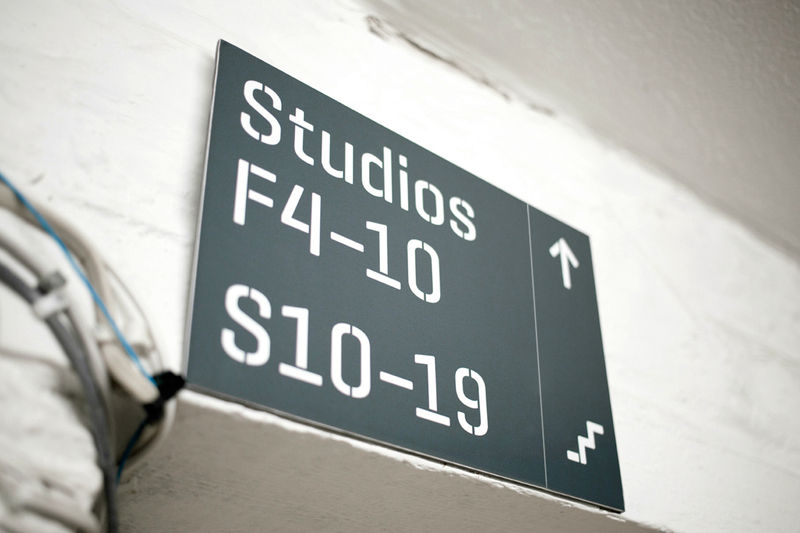 Studio AB designed the brand, website and print materials and is an ongoing design partner.